Many people are so busy that they barely have the time to stop and eat, not to mention taking time out for a water break. If you go hours without water, you will find that by hydrating, you will have more energy and focus that will help make your day much easier and much healthier in the long run. Your body is 80 percent water and it is required for every single process in the human body. Unfortunately, the majority of people are mildly dehydrated and do not realize it. They are walking around needlessly suffering from joint pain, headaches, backaches, hunger, cravings, weight gain, foggy thinking and fatigue. Drinking water consistently, throughout the day and every day is the key. When our cells lack hydration, they are not functioning optimally. But if you’re busy, stuck at your desk all day or on the road traveling, water becomes last on the list. 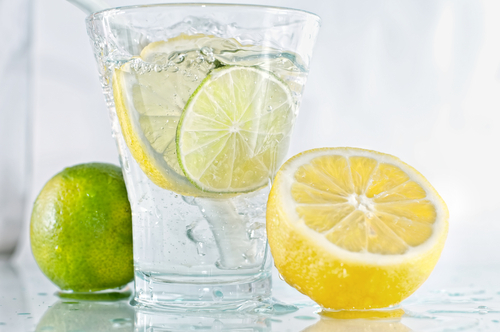 For water you can’t resist, simply add berries, lemons, limes, grapefruit – even mint and spearmint are all delicious. Mason jars work great for this and if you add lemon or lime to the water, it helps break down the fruit. To achieve a body that is performing at its best, efficient and optimized, drinking water is one vital component. 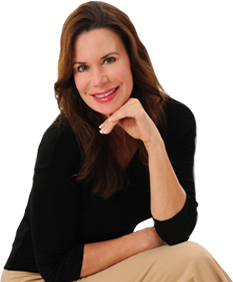 It is a simple tool to optimal health, as well as weight loss success. 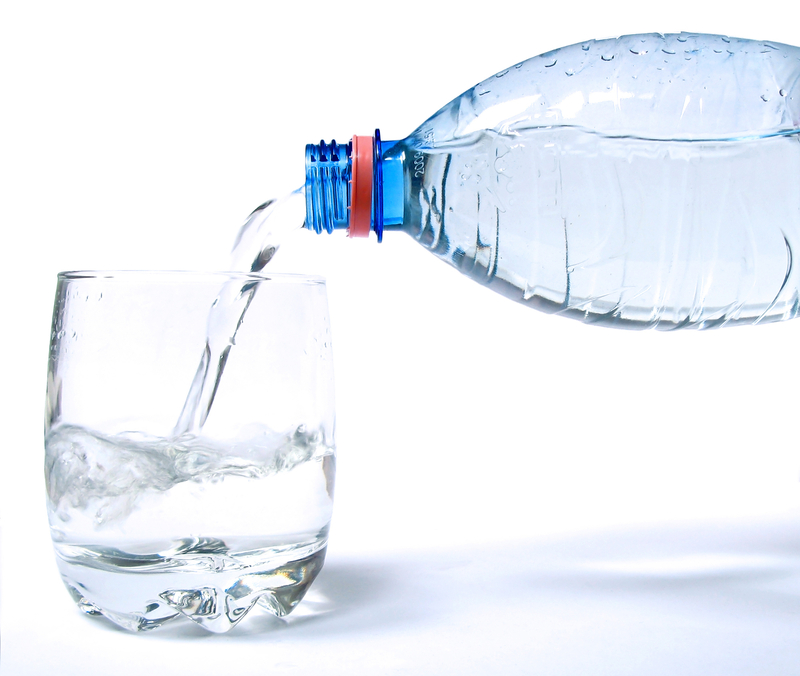 Drink a minimum of half your body weight in ounces of water each day. For example, if you weigh 120 lbs. drink 60 ounces of water a day. However, If you’re exercising or doing strenuous work, staying hydrated beforehand and during your activity will keep you energized and hydrated. 1. Always keep a water bottle with you, wherever you go. 2. When you feel fatigued, a glass of water will provide much needed immediate energy. 3. Adding fruit to your water is a delicious way to encourage you to drink up. 4. Choose sparkling or mineral water over soda. 5. Add an app that reminds and tracks your water such as the free Daily Water or Carbodroid to your phone to set daily reminders and alarms. Building the habit of staying hydrated every day and throughout the day is going to energize you quickly, create more focus, optimal health and promote weight loss success.